It's been a while and I was wondering how much I have improved since the last battle. At the same time, I believe obelisk has gotten quicker as well. This will be another friendly battle on the nürburgring, obelisk u down? 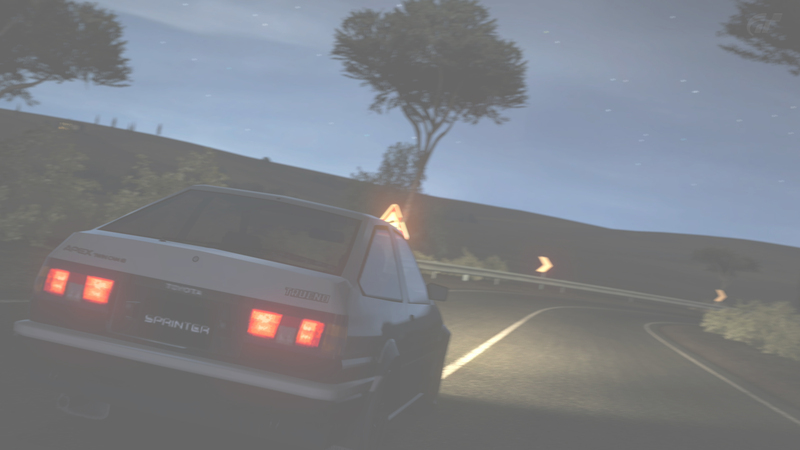 Anyways, I've been inactive on GT6 (even despite logging on every day). So, I'll have to retune the Opera but I think we can do this at the end of next week. I actually thought you were going to be faster...I guess Forza is your field and GT is my field.